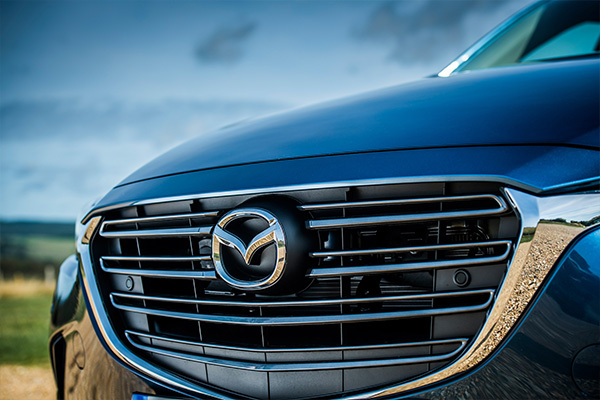 For the second year running Mazda UK has been named the ‘Official Vehicle Partner’ for one of the most prestigious events on the European Senior Tour – the Travis Perkins Masters – taking place from 29 August to 31 August 2014. The event is hoping to beat last year’s record crowd of 25,000 people over the three days of the 54-hole competition where the manufacturer will use the event to further raise brand awareness among company car drivers. The Travis Perkins Masters is being held for the 14th time over the Duke’s Course at Woburn and 2010 European Ryder Cup Captain Colin Montgomerie is hoping to defend his title and beat the field of European golfing legends competing in the tournament. 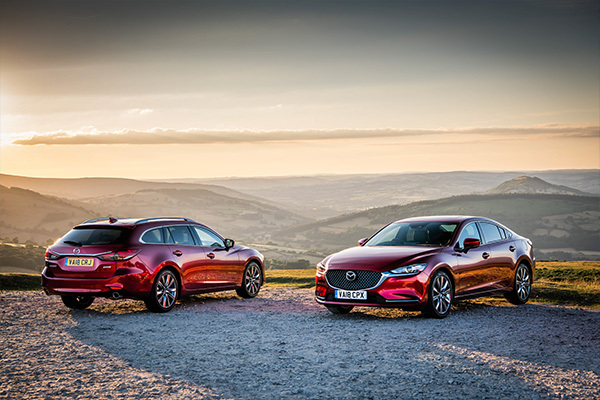 Mazda will be showcasing a number of its latest cars at the event including the corporate favourite, and multi award-winning Mazda6, the Mazda CX-5 compact SUV as well as the all-new Mazda3. 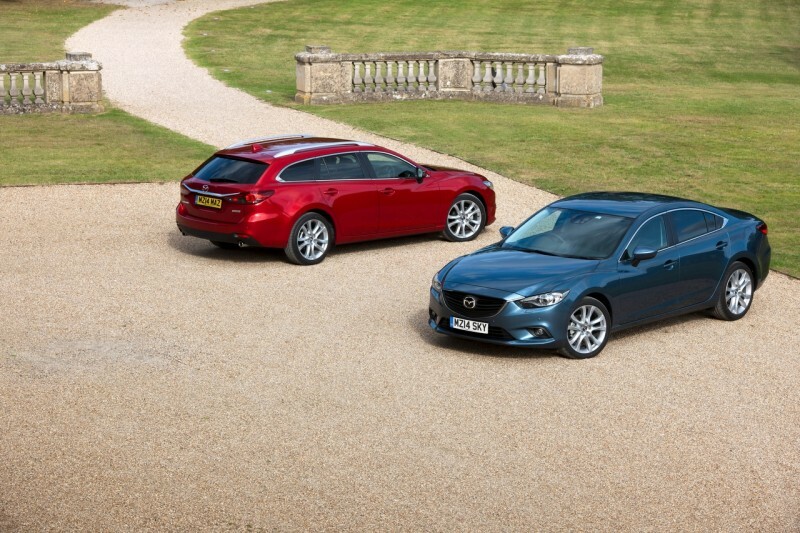 All three cars feature the ground-breaking SKYACTIV technology that delivers a no compromise balance of performance and economy. During the event there will also be Mazda branding throughout the course. A highlights package from the event will be screened daily on Sky Sports that will further boost Mazda brand exposure. The European Senior Tour Order of Merit is currently led by one of the continent’s best known golfers, Scotland’s Colin Montgomerie – fresh from his US Senior Open title back in July – but the leading host of European players that will be trying to close that gap at Woburn include the 2012 winner Des Smyth, along with Sam Torrance, Ian Woosnam and Mark James.